You are at:Home»Entertainment»Games & Gadgets»App of the Month! addicted to a pseudo cross over of the two because that’s exactly what we have for you as our app of the month! 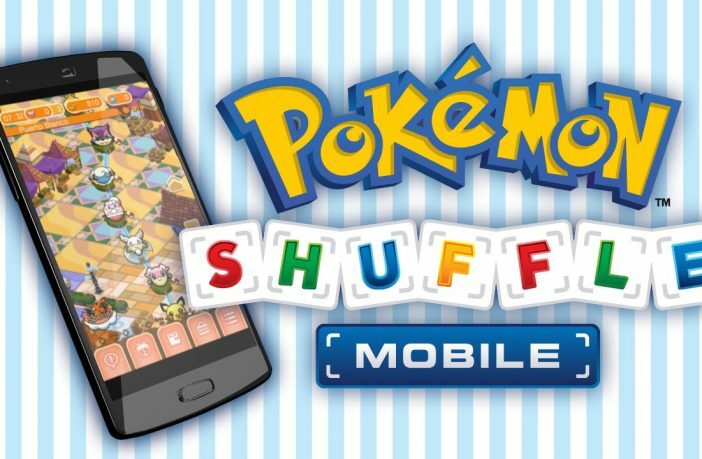 Pokémon Shuffle Mobile includes some of your favorite characters including Pikachu, Squirtle, Charmander, Torchic, Espurr, Bulbasaur, Pidgey, Togepi and much more. Over 150 in fact. Don’t be put off by all the unevolved names, I’m just new to the game and have yet to level them up to the appropriate stage. 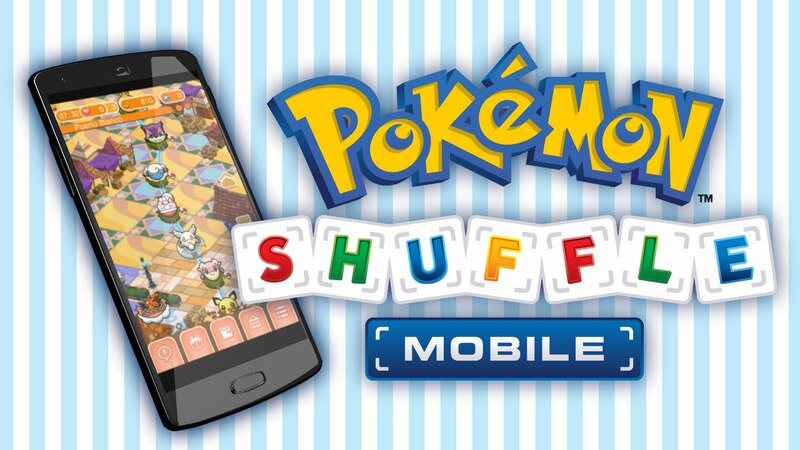 The game consists of trying to match three or more of the same Pokémon in a line in order to defeat your opponent in order to capture them, the more Pokémon you can line up the stronger the attack and with Mega Evolve boosts things can get even more interesting. Once you have played a few rounds with the same Pokémon their experience will build and they will level up causing more damage, once you have leveled up enough you can combine moves to evolve to the likes of Charizard. When you have leveled up enough it may be time for you to go back and retry some of those levels which you struggled with at first or didn’t get full points in order to rack up some coinage and capture the ones you missed. So far I have only completed the first few stages but I can already see that this is one of those games you wouldn’t put down if you had enough lives. 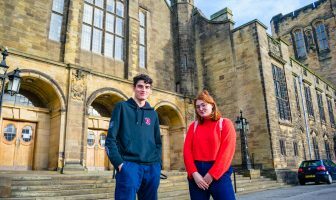 In order to ensure you get that essay done in time you only get a limited number of lives which are replenished every half-hour although you can buy more with cash or by earning gems, but be careful I know some of you gamers spend a fortune on add-ons! 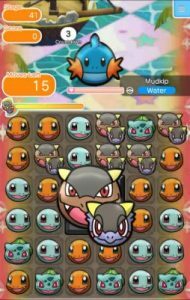 If you get bored of the initial stages there are more tactical ones in which the number of moves are limited or the amount of Pokémon you can take into battle is capped. I haven’t come across it yet but there are hints of timed battles too. It is important to note that unlike CandyCrush you can move characters from one side of the screen to the other, this may make it sound easier in your head but believe me it doesn’t change a thing when you really get into it.